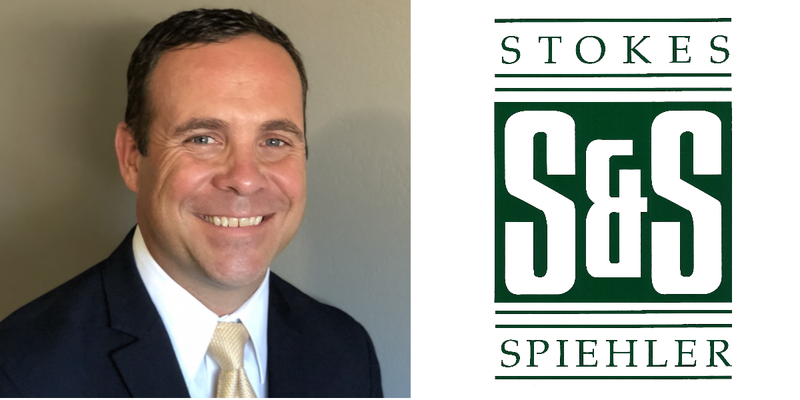 Stokes & Spiehler Welcomes Adam Judice "Operations Manager - Consulting Services"
Adam comes from Knight Oil Tools with over 13 years experience. Adam held several positions with Knight including whipstock/fishing supervisor, field sales, technical sales, operations management, and sales management. We are excited to add him to our Stokes & Spiehler team! Adam will work closely with our operator clientele, our field consultants, as well as, our sales force. Our goal is to continue to expand to new areas and add more consultants to our qualified and experienced group. Please take a moment to come by and visit with Adam if you are in the area. His contact info is 337-233-6871 and ajudice@stokesandspiehler.com.